Last week we got the news that AMEX has been sending out 1099s for referral bonuses. Right on the heels of that, people are reporting that Chase is doing the same. It looks like Chase is valuing all points at 1 cent each and you’ll be getting a 1099 if you earned $600+ in points from referrals. I earned a couple referral bonuses on my Chase Sapphire Preferred® Card last year, but I’m well under the $600 threshold. There are a lot of opinions out there on what do to about this. Personally, I would pay the taxes. 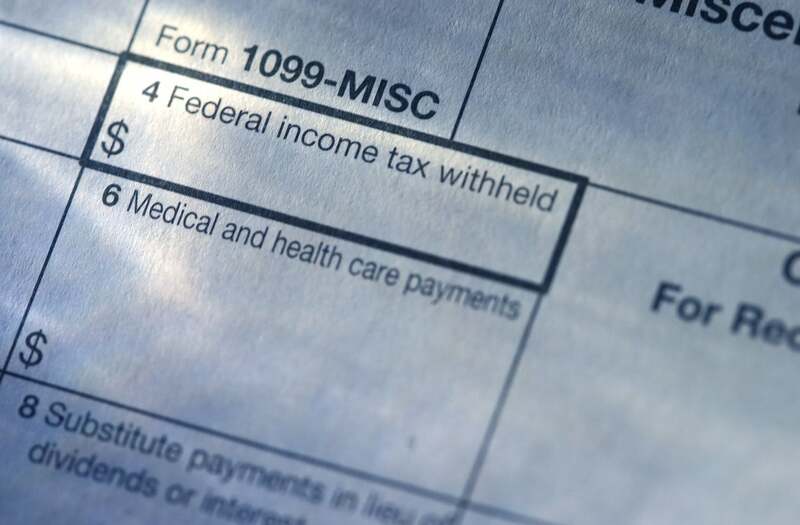 Remember if you’re getting a 1099 for $600 that’s the extra income you need to report not the extra taxes you’ll pay. Even though I’ve heard some experts mention that it might be possible to fight this, I can’t imagine that it would be worth the effort for most people. If your tax rate is 25% you’ll only end up paying $150 for $600 in extra income. I think a 1 cent value for Chase Ultimate Rewards points is fair, but if you earned a referral bonus for Marriott or IHG points that’s definitely an over valuation. Again, I doubt it’s worth fighting it, but you’ll have to make that call for yourself. I’m not a tax professional, so if you plan on doing anything other than just paying up be sure to consult one. And please don’t just ignore this, 1099 forms are sent to you and the IRS. So if you file your taxes and don’t report your 1099 income you could end up paying interest and penalties on top of the extra taxes. Did you get a 1099 from Chase? What did they value the points at? Want more tips and tricks on making the most out of your miles & points? Then subscribe to our daily newsletter. However, if you use the points for business expenses. Schedule C. You would now show a business expense. If you redeemed points for business travel, you would now expense those points. Or for business lodging. It would certainly be easier if the points weren’t income, but that genie seems to now be out of the bottle. It’s really not that bad. Before, if you used the points for business, you couldn’t write the expense off, since the points were free and you had no basis in them. Now, the points are income, at the rate of 1 cent per point, so you can write off business expenses at the rate of 1 cent per point. Just track the income points separately, and be sure to use them for a legitimate business expense.